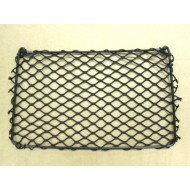 Nets can provide a cost effective and simple solution for many storage needs. 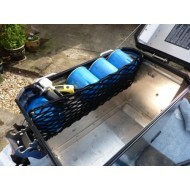 They are useful for creating extra storage areas where space is limited and are used extensively in cars, vans, trailers, camper vans, mobile homes, trucks, emergency vehicles, coaches, trains and airplanes. 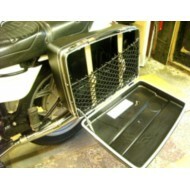 They can also be used in front of shelves or to create compartments in storage boxes or metal pannier cases. 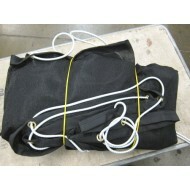 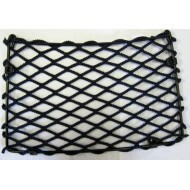 Nets can either be mounted on a frame, or can be used with a bungee cord around the periphery. 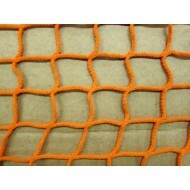 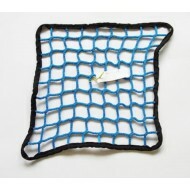 Nets4You supplies a wide range of elasticated and non-elasticated storage netting to suit a variety of purposes. 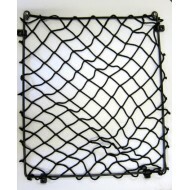 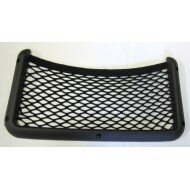 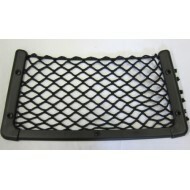  Nets can be custom made to specific requirements, please contact us for more information.